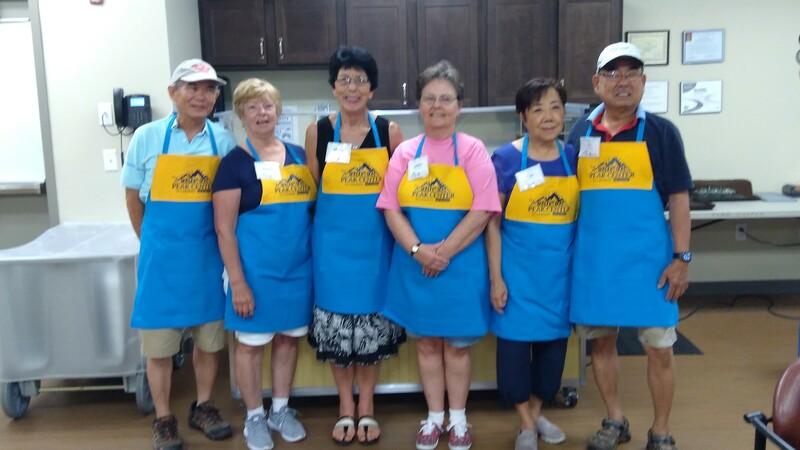 The PEAK Center in Lansdale offers many fulfilling opportunities to individuals who want to give back to their community. Every day there is a volunteer at our Greeter's Desk to greet and welcome participants. Our greeters act as PEAK Center ambassadors. Please consider donating your time, Monday-Friday, 9-2pm. Attorney Jack Dooley offers legal advice by appointment the fourth Tuesday of each month. Volunteer preparers, trained through AARP and the IRS, provide free tax preparation service for low to moderate income seniors. Volunteer preparers usually work one or two days a week during tax season. Do you have a special talent you would like to share/teach? Volunteers currently organize our bowling league, Wii bowling, and woodworkers’ group. We serve our guests daily lunches with volunteer wait staff. You can sign up as many or as few times as fits your schedule. Wait staff hours are 11:00 AM to 1:00 PM.